We love WordPress around here. 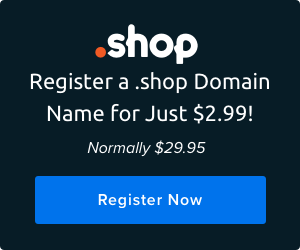 In fact, most of us use it for our own personal websites and it even powers DreamHost.com. We also host a lot of WordPress sites for all of you. At last count, we’re hosting over 750,000 individual WordPress sites. From hosting all those sites, we’ve learned a few things about how best to host it, too. Our one-click installs of WordPress take advantage of that know-how, but that only goes so far within the limitations of general purpose hosting. For more demanding WordPress sites, our customers often have to spend their time learning about caching plugins, FastCGI, and PHP versions. And for the most demanding WordPress sites, customers may even have to learn about Nginx and other server details. We give you the flexibility to do all of that. But what if you don’t want to learn all those technical details and just want your WordPress to fly? That’s where DreamPress comes in. What the heck is DreamPress? 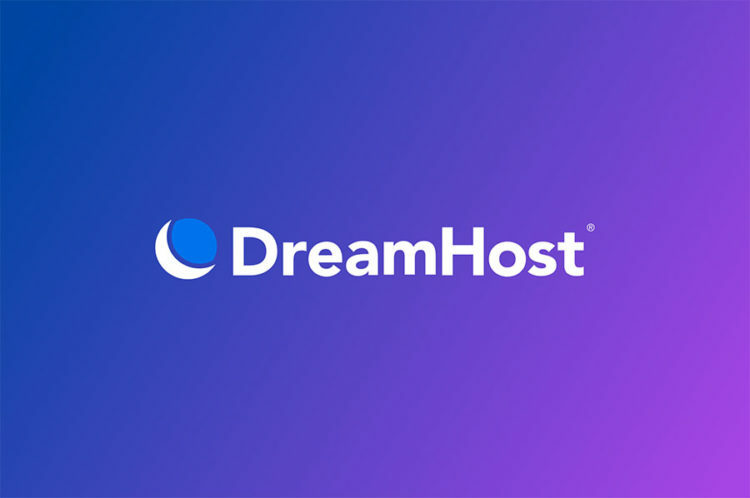 It’s a premium managed WordPress-specific hosting service that runs on the DreamHost platform. It’s available as an upgrade to our standard hosting – now as a public beta. We’ve testeded it ; it’s stable and ready to use! But we’d like it to be more battle-hardened before we remove the beta flag. So, start playing with it today. First, we start with our efficient container-based VPS servers. We put those VPS containers on hardware that’s isolated from other users, configure them with options we’ve hand-chosen as best for WordPress, and then add an extra Varnish caching layer in front of the web server for rocket speed. Varnish is configured just right for great WordPress performance – with all of the management handled automatically, thanks to a plugin that handles cache purges as your content changes. You can also manually purge the cache if you need to. Of course! We built this for the person who wants extra performance and scalability from their WordPress with minimal fuss. But we’ve left it open and flexible for you. You can use any theme or plugin with DreamPress, and you can customize it. You’re in control of your WordPress. Note, if you customize your WordPress or use a theme or plugin that causes problems, it limits our ability to support you completely. So, we leave that choice to you. DreamPress means premium support as well as premium features. Our WordPress experts are here to help, and since we know how the system is set up, we can go farther than we can with general purpose hosting. If you need extra special assistance, we can do that, too. Just ask!